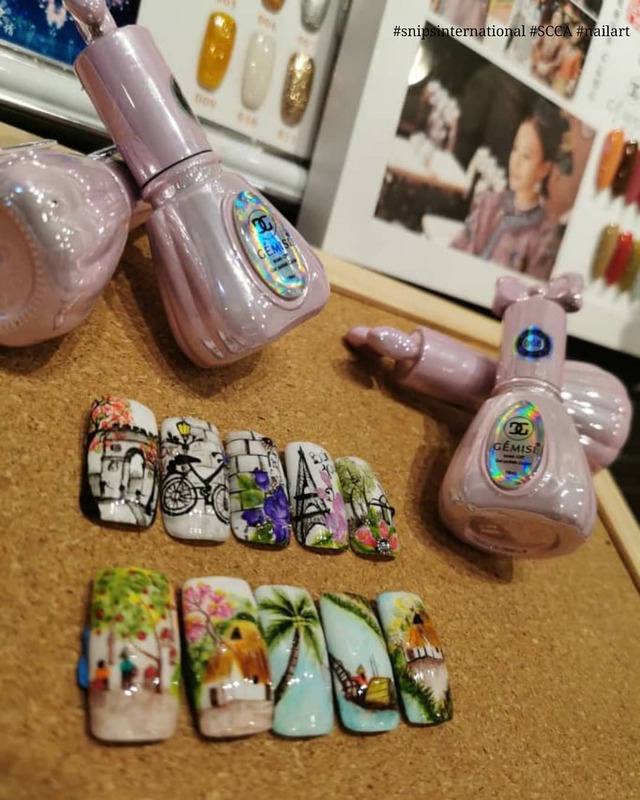 Nowadays the nail industry growing rapidly the way it is, SCCA encourage students to be creative and up-to-date with the latest style in the industry. 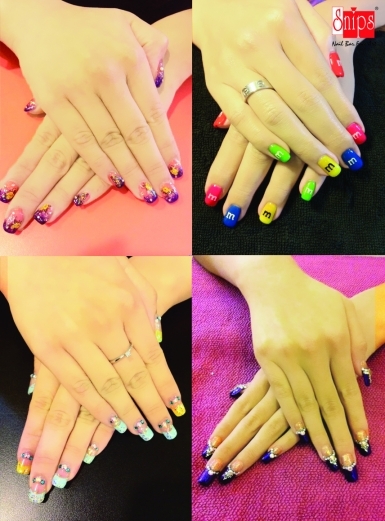 This program provides the students various subjects which prepared the students from basic nail art to advance skills and techniques and also nail salon management. This Course designed for students that would like to learn all techniques of nail enhancements (Gel, Acrylic, Wrap) including Manicure & Pedicure. 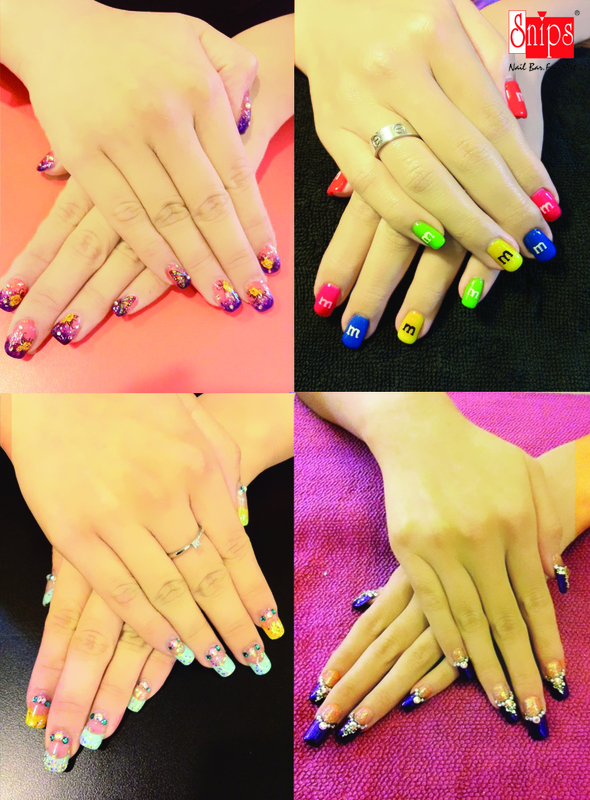 It allows student to build up stronger foundation skill to further professional artistic nail design. Course designed for beginners as well as for Nail Technicians that would like learn Basic Acrylic and Gel including Manicure and Pedicure treatments.